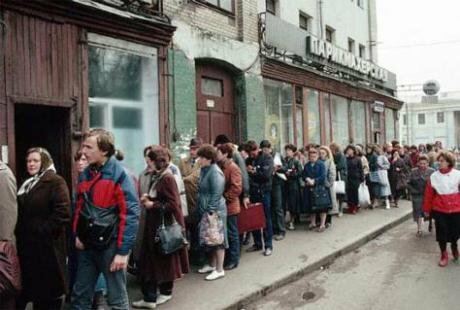 This American feared 'socialized medicine' would mean Soviet-era queues and Kafkaesque bureaucracy - but was very pleasantly surprised. As an American, I have followed the debate about the future of the National Health Service with curious fascination. I must say I don’t entirely understand why this has even become a question – why anyone seriously thinks that privatizing the NHS would be a good idea, or why we have to resort to citizen campaigns simply in order to keep it around. As far as I can tell, the NHS is one of the best things Britain has going for it, and it would be a monumental step backward to let it go. These are stories and statistics that I regularly wheel out during conversations with my American friends and family. And while they usually accept the evidence that I offer up (albeit somewhat grudgingly), they always insist that, sure, it sounds like a great service, but there’s no way it can be financially viable, right? But here again the evidence defies assumptions. The Commonwealth study confirms that the cost the UK pays for delivering the best healthcare in the world is less than any other industrialized nation: only $3,405 per capita. The most expensive healthcare system, by contrast, is the US, at $8,508 per capita – more than double the UK, while delivering much worse results.